What instrument did you or they play? and what is your least favorite one. 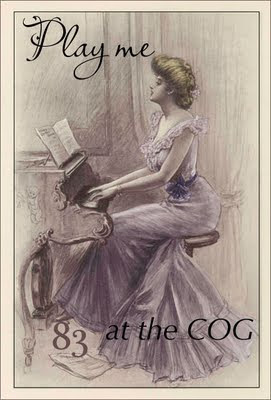 Thanks for the great poster for the upcoming COG. I look forward to receiving everyone's submissions. So glad you like it Janet. It reminds me of my grandmother, but I'll save that story.